“What do you see?” Freeform has released a new teaser for season two of their sci-fi series Stitchers. Season one premiered last June, and the series was renewed in July. 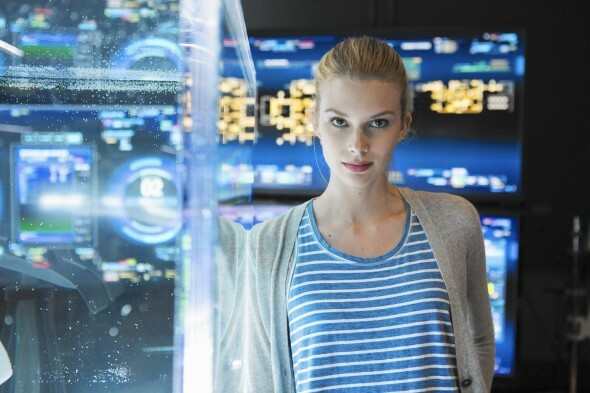 Created by Jeffrey Alan Schechter, Stitchers stars Emma Ishta as a computer science student who joins a secret government agency that can “stitch” her into the memories of the recently deceased. Season two of Stitchers premieres on Freeform this spring. What do you think? Did you watch season one of Stitchers? Will you watch season two?